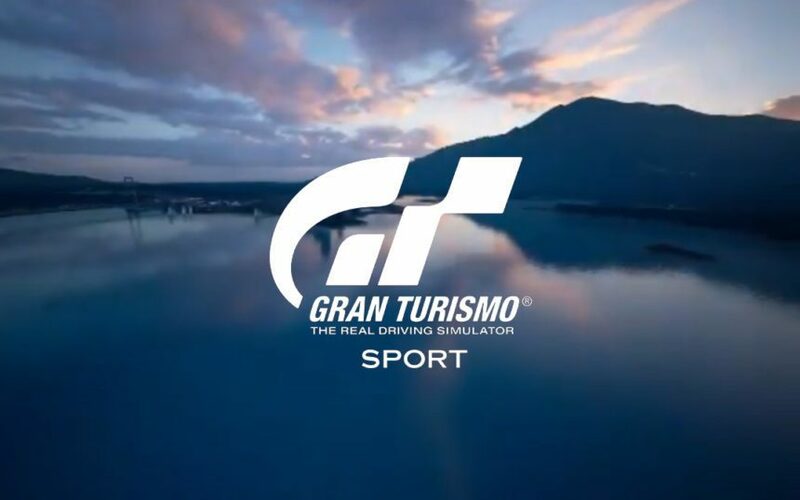 GT Sport's Next Major Update Confirmed for Late July — Is a New Track Coming? 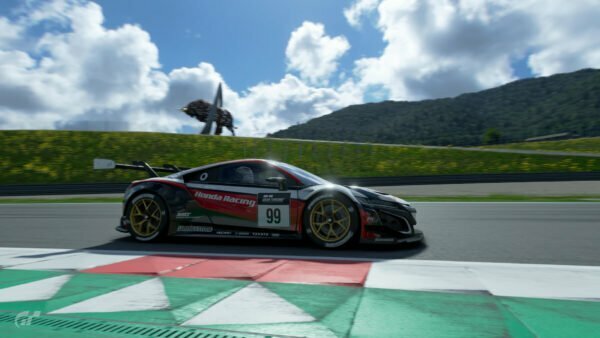 GT Sport’s Next Major Update Confirmed for Late July — Is a New Track Coming? 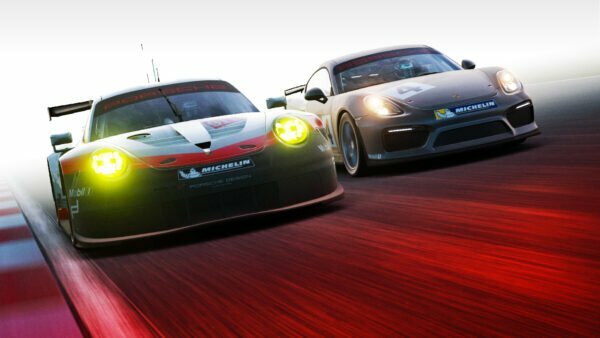 Polyphony has taken to Twitter to confirm the next major game update for GT Sport is coming at the end of July. With this, we see a brief glimpse of what could be a new track — or a returning classic. That’s a good question. It doesn’t match up with any real-world circuits that we’re aware of, mostly thanks to that huge lake. The general shape of the bridge’s supports could suggest a road-course take on San Francisco, but they’re the wrong color, and in the wrong spots. So that’s out. We’re inclined to believe it’s one of two options, both from the history books of the franchise. The first choice is Circuit de la Sierra. Fans will remember the track as a post-launch addition to GT6 way back in 2014. At the time, it was the largest track in the game, measuring in at 16.78 miles. 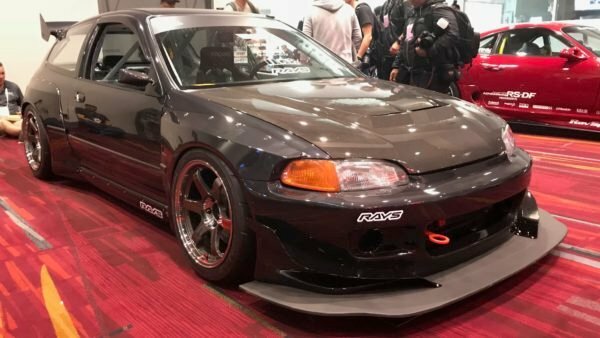 If it were to arrive in GT Sport, it’d maintain that title. Roughly three-quarters through a lap at Sierra, there’s a bridge of similar length to the one in the teaser. 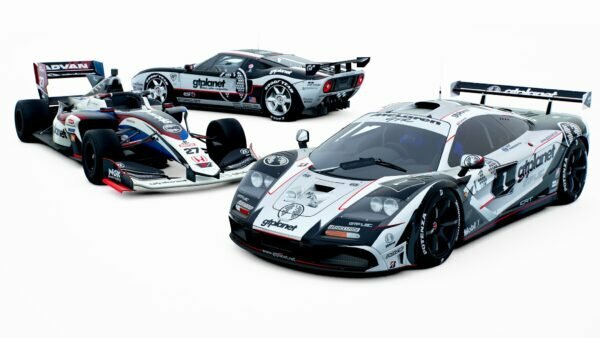 Not only that, but as post-release content for GT6, we wouldn’t be surprised if Polyphony had long-term plans for Sierra that included GT Sport. As such a large track, it seems very inefficient to relegate Sierra to one-and-done status. There’s one other option that’s already proving popular amongst the community: Grand Valley. 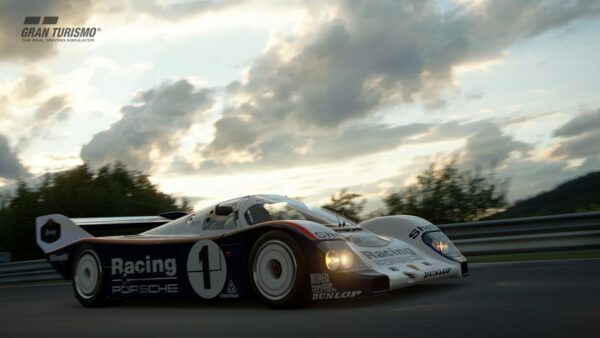 The classic circuit is one of the “Holy Trinity” in Gran Turismo. This is a group (including Trial Mountain and Deep Forest) that, up until Sport, had appeared in every mainline title. Sport notably eschewed all previous original circuits, much to the chagrin of some fans. There are some great new ones of course — looking at you, Lago Maggiore — but player also want to try the classics with the new physics engine. To its credit, Polyphony recognizes this: Kazunori Yamauchi has already stated the team is working on Deep Forest. Grand Valley’s back straight famously featured a bridge. 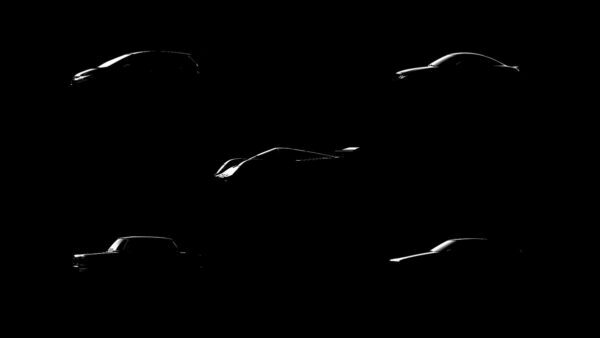 It was a very different one compared to what we see in the teaser, but there’s nothing to say Polyphony hasn’t given the track a makeover. That applies to the rest of the circuit too, which makes it hard to rule out based on the short glimpse. 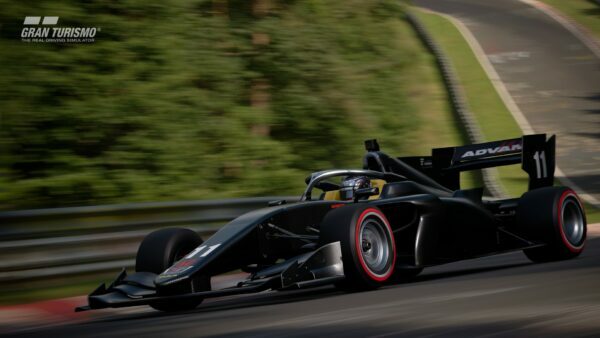 There’s no word yet on a specific date for the content, nor if any cars will be joining this mystery new track. Stay tuned — we’re only a week into July, so there’s plenty of time for Polyphony to drop more info.